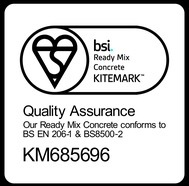 At Ashville Concrete we aspire to produce the finest quality Ready Mix Concrete Datchet. All of our Concrete Products are suitable for a series of projects ranging from domestic, commercial, agricultural and highway jobs of any size. No job is too small or too large. All of our fleet of Volumetric Lorries feature the latest calibration equipment and software. That means they can act as a mobile batching plant so we can arrive on your site with the ingredients ready to produce the finest Ready Mix Concrete Datchet. We aspire to keep waste product to a minimum and can provide you with multiple Concrete Products on each delivery making sure we provide an accurate and precise service every time. As we provide the entire spectrum of waste management and ready mix concrete supply, we are able to put these two together and become a one-stop solution for Building Contractors and Utility Companies. Third party testing is welcomed and we regularly test our end product to ensure high quality. 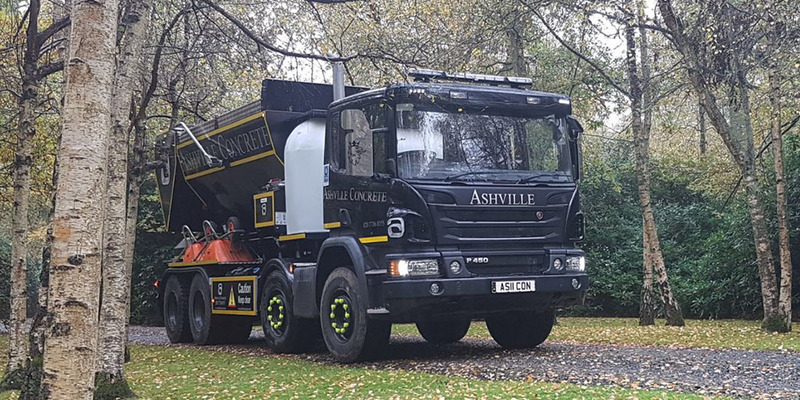 The aggregates supplied to us to use in our concrete and screed mixes are supplied by our sister company Ashville Aggregates which ensure we always know where the material is sourced.